When we bought the house we learned it had a fairly new Bryant furnace installed. 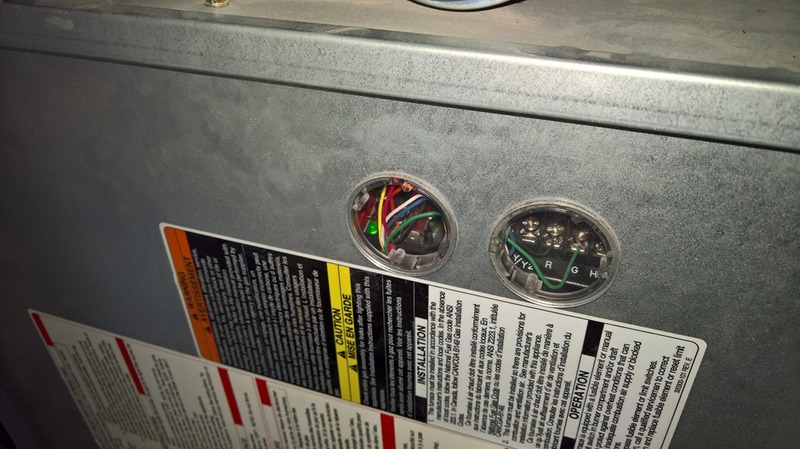 The previous owner upgraded from an electric furnace a few years ago. When we had an HVAC guy over for an AC quote he mentioned it was a good two stage furnace, better than the one we had in Bothell. Ok, I didn’ really think about until a recent discussion with some colleagues at Microsoft. When inspecting my connections of my NEST, I assumed the R, G, C and W1 wires needed to be connected. C is for power, the other ones for the fan and heater. In my previous home the Y was used for the airconditioning. I don’t have one in this house yet. Although if you connect the wire to the Y on the backplate of the NEST, the nest assumes you have a AC connected. Great thing about internet is you can find all kinds of information. I happen to have a Bryant 355MAV042080F model. 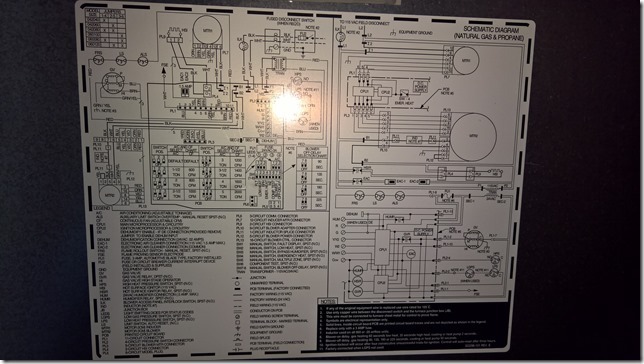 Some googling on Bing pointed me to the user manual and the installation instructions. Cool. 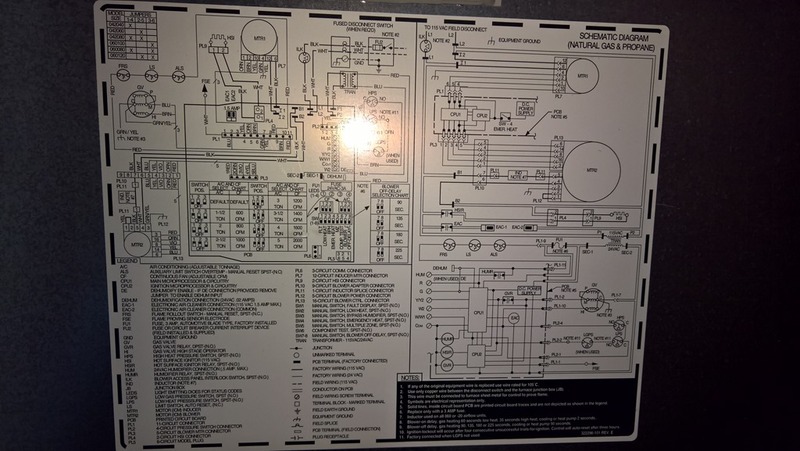 Also on the inside there are some schematics of the furnace. After some reading and inspecting the furnace after opening it up I saw the yellow wire wasn’t connected at all. 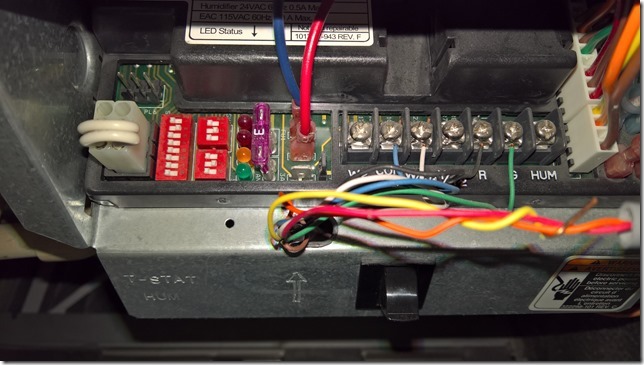 So i hooked it up to the W2 connector, checked if the SW2 switch was on (which was). Hooked the wire up on my NEST and voila, two stage furnace worked. Yellow light came on when HIGH HEAT was switched on (just cranked the NEST up to 90) and the green light came on when in LOW HEAT mode (when I switched the NEST to 1 degree more than the current temperature). No idea why the W2 wire wasn’t hooked up. The original Honeywell thermostat supports this system as well. I took some pictures before I installed the NEST and it wasn’t connected when I removed the old thermostat. So I am kinda proud of myself I increased the efficiency of our thermostat. Any chance you can post a photo of the nest face plate without the actual cover on it to see how you have your wires hooked up? I am in the same boat as you were and just want to see how you’ve set your wires up on the thermostat, please. 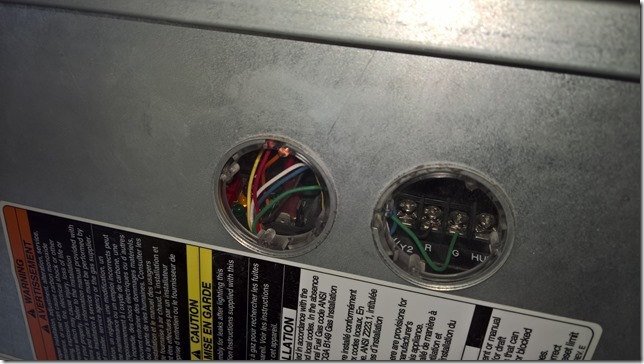 Probably, the installer did not use a 2-stage heat thermostat. So it was wired as single stage. The furnace will energize the 2nd stage heating on its own if the heat setpoint isn’t reached in about 20 minutes. But it works best with a 2-stage thermostat where the furnace is told to give max heat until the setting is nearly reached. That’s what I thought initially too. But when I checked the original thermostat it did support 2-stage furnaces. Very weird. Was there a jumper from W1 to W2? 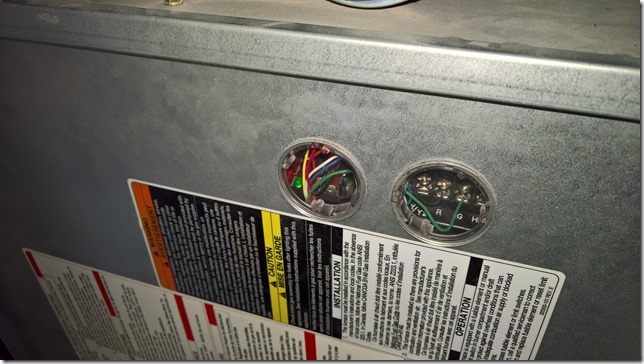 On my Trane the stage 2 can be controlled via the furnace using a 10 minute timer and it is done by the jumper.